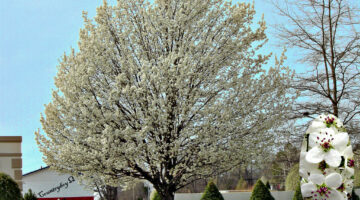 So, it's finally starting to warm up and Spring is just around the corner. Here, homeowners are sharing their favorite Spring planting tips, clever ways to Spring clean the inside (and outside) of your house, plus the best ways to declutter... and get organized! 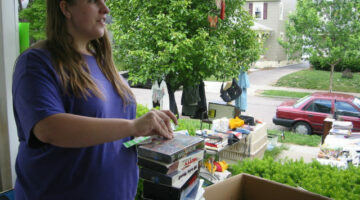 We've even got some great tips for hosting a Spring yard sale for all those things you've decided to purge from your home. 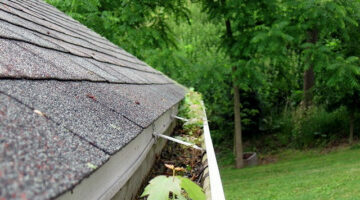 If you’re thinking of getting gutter guards, here are 8 reasons why you should consider micro mesh gutter guards. 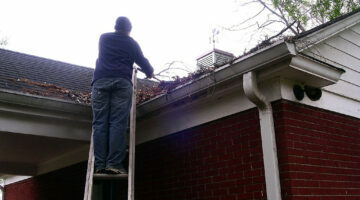 I spoke with Alex Higgenbotham, inventor of the gutter guard micromesh technology that’s used in Mastershield gutter guards and Leaf Filter gutter guards. Stainless steel requires careful cleaning in order to maintain its luster. Abrasive cleaners or those containing chlorine can cause permanent damage and discoloration to the surface of your stainless steel appliances. Here’s how to clean stainless steel and remove scratches from stainless steel appliances. 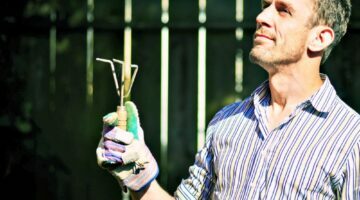 If you’re tired of climbing a ladder to clean gutters, here are a variety of other tools and products that will make cleaning your gutters easier than ever before! Here you’ll find the best day to move, the best month to move, as well as the worst times to move. To make the moving process easier AND less expensive, consider these tips when choosing your actual moving day. As a professional house cleaner, I’ve whittled my best speed cleaning tips down to 7. Hopefully, these tips will help you get your cleaning chores done quickly, while still doing a good job. 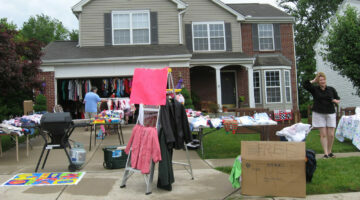 How To Prepare For A Yard Sale: 5 Things You Need To Do NOW!